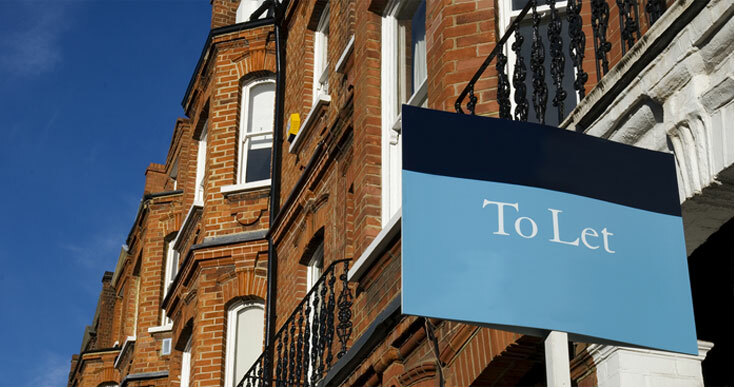 The relationship between landlord and tenant is at the centre of the UK property market. We have extensive experience in negotiating on behalf of both landlords and tenants to understand both view points, whilst always keeping an overview of longer term strategy and market movements. Whether the issue is a rent review, lease renewal, service charge dispute or schedule of dilapidation we bring a strong professional ethic to the matter, allied to active negotiating skills. We are regularly appointed as independent experts at Court on landlord and tenant matters, as well as being very experienced dealing with 3rd party proceedings at rent review. To us the landlord and tenant relationship should not always be seen as one of conflict. Inevitably there will be times where such conflict arises, and we see our role is to ensure these conflicts can be resolved in a pragmatic way , whilst protecting our clients’ best interests.